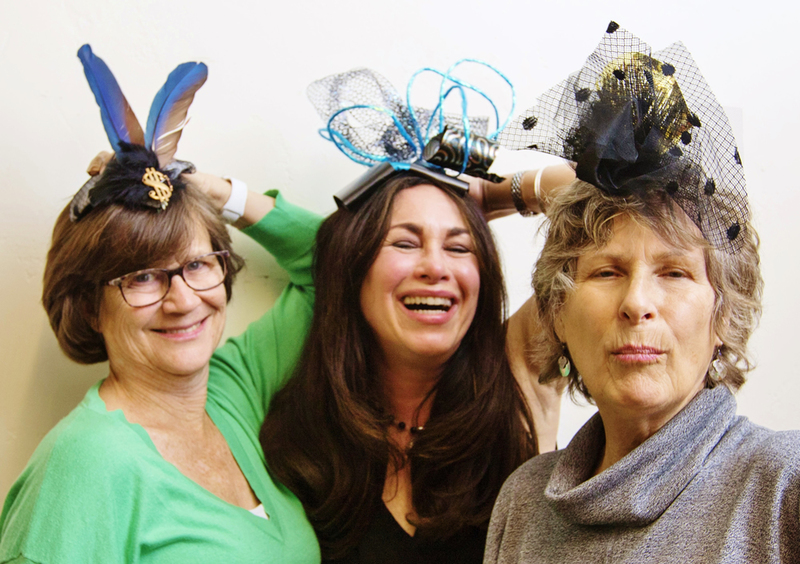 Hats off to, from left, Kirsten Whalen, Carla Meberg and Claudio Olsen, participants in LOCA’s cabaret fundraiser. Laguna Outreach for Community Art’s Grand Cabaret fundraising party takes place from 4-7 p.m. on Sunday, April 30, at Sandra Jones Campbell studio, 2173 Laguna Canyon Rd. Hats devised in a workshop led by painter and fashion designer Brad Elsberry recently will be on display. Additional highlights include a hat decorating station, art auctions, cold champagne, hot crepes and cool cabaret performances. Members of the Arts Commission will be honored. “Painterly Wizards,” the newest exhibit at the CAP Gallery, on the second floor of the Wells Fargo Bank, 260 Ocean Ave., runs through June 3. 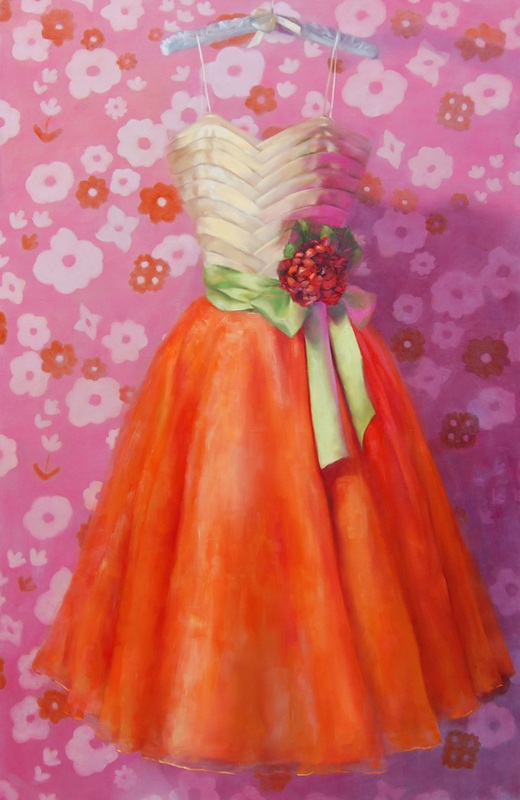 Jacqueline Nicolini and Karen Wiechert display a touch of whimsy in their subject matter. The artists tell their stories by pulling from their imaginations, life experiences and technical abilities to create unique works.